As some of you know, Sam and I are brand ambassadors for Helly Hansen, who has also partnered with Abilyn Racing. Sam and I thought it'd be cool to give you a sense of what we wear when we leave the dock--all the way from base layers to outerwear. Check out the video below, set to the song I am the Best by 2NE1, Japan's premier all-girl pop quartet. I listen to this track when I'm sailing under spinnaker between the hours of 2-3 AM (local), but only during a waning gibbous moon. We shot this video one windless morning in Sam's backyard in Brooklyn before my kids woke up and demanded chocolate chip strawberry sunshine turkey bacon face pancakes and Doc McStuffins. Time for your check-up! Time for your check-up! The full list of gear is provided underneath with links to product pages. A sneak peek into the sailing gear that Sam and I take with us out on the water. We are excited to announce that Helly Hansen will be partnering with Abilyn Racing as its official gear supplier. Born by the sea in 1877, Helly Hansen has a strong heritage of outfitting sailors of all kind, and has been the choice of VOR and Whitbread Around the World racers whose needs include battling Nature’s harshest elements. HH gear helped Team Ericsson, skippered by Torben Grael, win the 2007-08 VOR. HH gear helped protect Mike “Moose” Sanderson and Team Sanya in the 2011-12 VOR. And, the women of Team SCA will race around the world in HH clothing and footwear as part of the 2014-15 VOR. From skipper, Josh Reisberg: “For any active sports—both on and off the water—I have used and relied on HH gear to keep me protected and moving forward. I regularly use HH gear when I’m distance or buoy racing, and when I’m training on land—trail running and biking through NYC traffic are some of my favorite ways to keep in shape. With HH gear protecting us, we’ll be able to focus on what matters most—sailing fast and staying safe." Founded in Moss, Norway, in 1877, Helly Hansen continues to protect and enable professionals making their living on oceans and mountains around the world. Their apparel, developed through a blend of Scandinavian design and insights drawn from living in some of the harshest environments on earth, helps provide the confidence professionals need to step out into the elements and complete their jobs. The company invented the first supple, waterproof fabrics more than 130 years ago, created the first fleece fabrics in the 1960s and introduced the first technical base layers with LIFA® Stay Dry Technology in the 1970s. Today, Helly Hansen is the official uniform partner for more than 60 ski resorts and mountain guiding operations and has outfitted more than 33,000 mountain professionals. The brand’s outerwear, base layers, sportswear and footwear for winter, outdoor and water sports are sold in more than 40 countries. 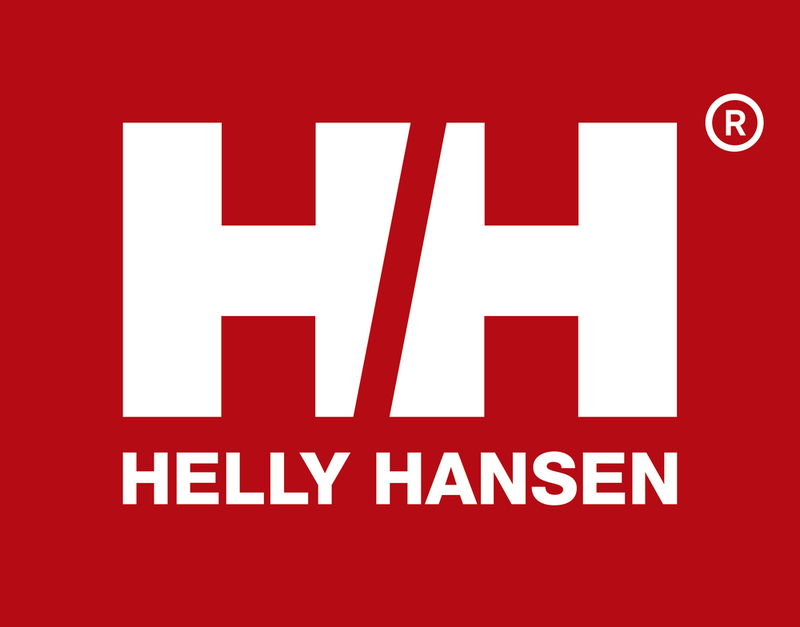 To learn more about Helly Hansen’s latest collections, visit www.hellyhansen.com. We are excited to announce that RAM Mounts will be partnering with Abilyn Racing on its ocean racing campaign. RAM manufactures essential mounting components for a wide variety of applications including vehicle, industrial, military and defense, material handling, as well as any application requiring a rugged and robust mounting solution. RAM offers particularly creative and robust applications for use on sailboats. Abilyn Racing will be using mounting solutions provided by RAM for the on-board devices that will power our campaign, including our iPad, which will serve as our principal device for delivering navigational and performance data (thanks to our DMK Box). We will also be using RAM mounting solutions to create an environment for our various GoPro cameras where we will be able to swap out cameras in various locations in a type of “plug-n-play” format. This will allow us to efficiently capture on-board footage with very little hassle. Check out RAM Mounts at http://www.rammount.com/. We are excited to announce that ZBlok will be partnering with Abilyn Racing on its ocean racing campaign as our official sunblock provider. We will be using ZBlok with ClearZinc throughout our campaign including the nearly 1,300-mile stretch of open ocean that makes up the race track of the Bermuda 1-2 Yacht Race. This is great news, because ZBlok literally is the only sunblock we will put on our faces. We have used ZBlok sailing aboard our Mini 6.50, V15s, Viper 640s, and a host of other boats where we’ve been sweating or otherwise soaked because of rain or ocean spray. Never once have we experienced any eye stinging or other irritations usually caused by other sunblocks. We also use ZBlok during summer, land-based training—when you’re biking down a New York City street trying to avoid taxis and tourists, you simply can’t afford eye irritation. If you’re active on or off the water, you should definitely pick up some ZBlok. Check ‘em out at www.zbloksun.com. We are excited to announce that DMK Yacht Instruments will be partnering with Abilyn Racing on its ocean racing campaign. DMK Yacht Instruments, based in Seattle, Washington, is the developer of the DMK Box, which enables wireless access to on-board instrument data for use essentially with any application that accepts NMEA data, including routing software such as Expedition, or other robust navigation and performance analysis applications like iNavX and iRegatta Pro. Abilyn Racing will be using a DMK Box to link up on-board data generated by Raymarine instruments with an iPad running iNavX and iRegatta Pro. 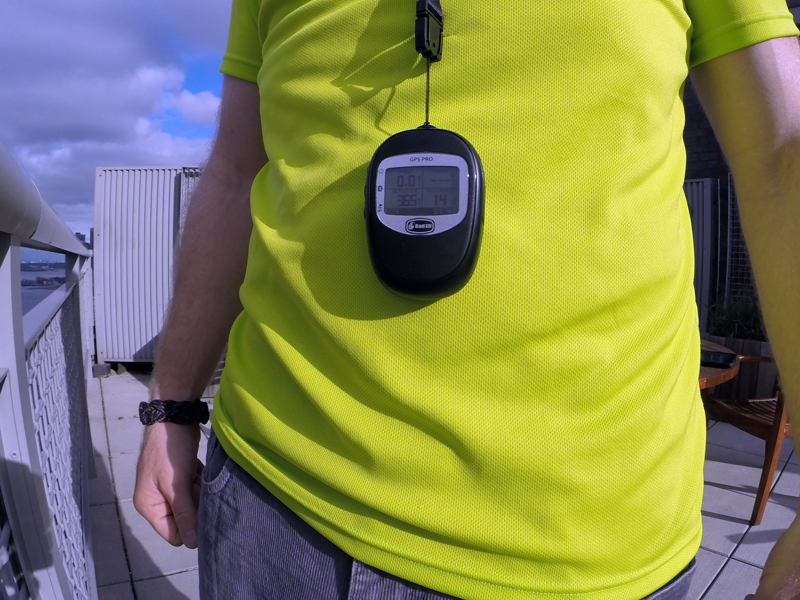 This setup will allow Abilyn Racing not only to pinpoint its location and its AIS targets, but also to analyze sailing performance with significantly greater precision than is available through our cockpit display. The DMK Box is ideal for small race boats like Abilyn, which crave the same type of data as the big race boats, but cannot afford the full-on information centers delivering that data. With a full set of electronics, the DMK Box offers an elegantly simple solution that opens up boat data for precision analysis in a compact and affordable package. As our sailing program gets underway this season, we hope to share with you what information the DMK Box opens up for us and what it will tell us about our sailing performance. Check out DMK Yacht Instruments at www.dmkyacht.com.